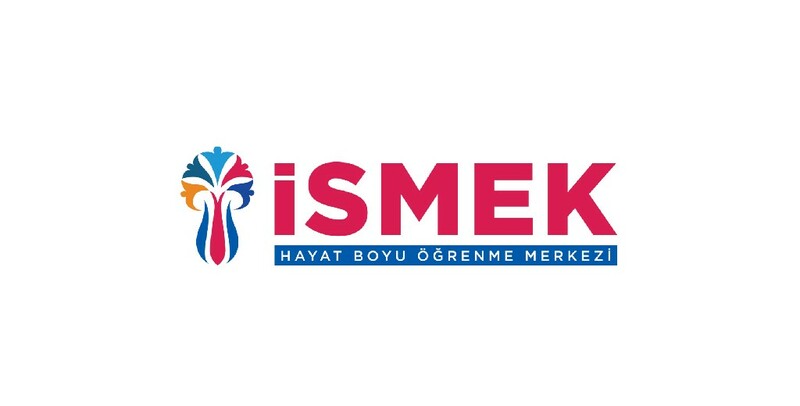 ISMEK started its activities as a social structuring project in 1996, when Mr. Recep Tayyip Erdogan, the current President of Turkey, was the Mayor of Istanbul. The educational activities which began with 141 trainees on 3 branches in 3 teaching centers in the first year, reached over 3 million trainees on 752 training programme in 242 teaching centers in Istanbul’s 39 districts as of the 2018-2019 education and teaching period. ISMEK which now has more trainees than most universities, serves almost as the biggest public university both due to the number of trainees, and the diversity of its branches, as well as the products created. Today, ISMEK has become a model organization both nationwide, and worldwide.